Riad Mezze Restaurant Wine and Dessert Bar on Unley Road combines Moroccan with a Mediterranean influence and an extensive tapas (mezze) menu for a truly unique tasting experience for you and your friends! With a fully stocked bar, a thoughtfully curated tapas menu and attentive staff, Riad is the restaurant to be for exploring new fun foods. 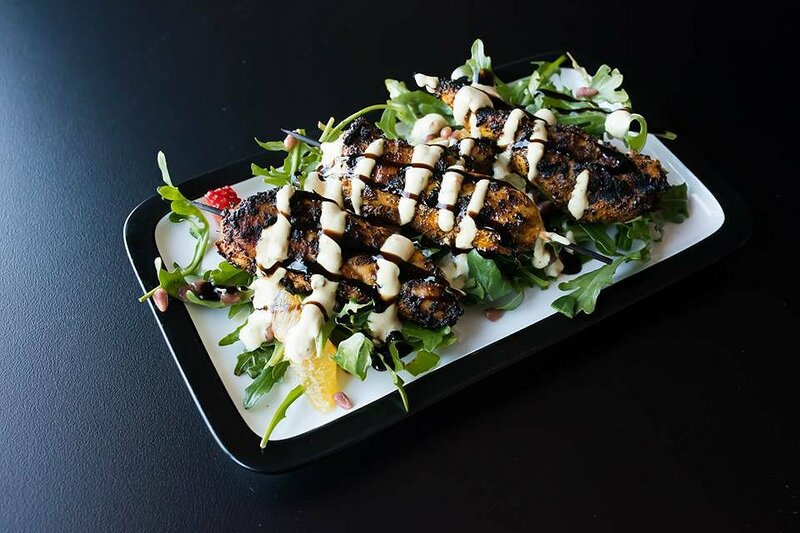 Moroccan Spiced Chicken Skewers – these well seasoned chicken skewers are served on a bed of fresh, crisp rocket, pomegranate, orange, balsamic glaze, and drizzled with spiced yoghurt. The unexpected combination of flavourful chicken alongside fresh fruit, introduces an unexpected and delightful Moroccan favourite. 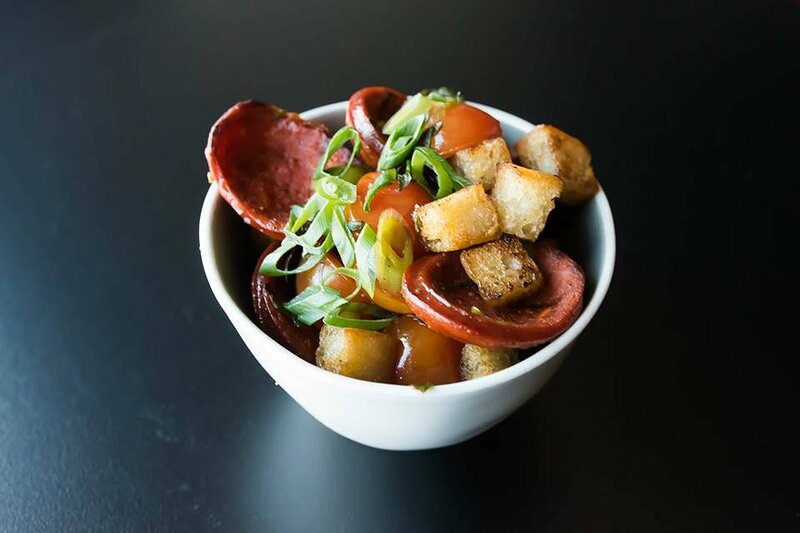 Sucuk – (pronounced Sujuk) presents chargrilled mildly spicy Turkish sausage with Turkish croutons, heirloom cherry tomatoes and green onion for a truly unique addition to your tapas spread. 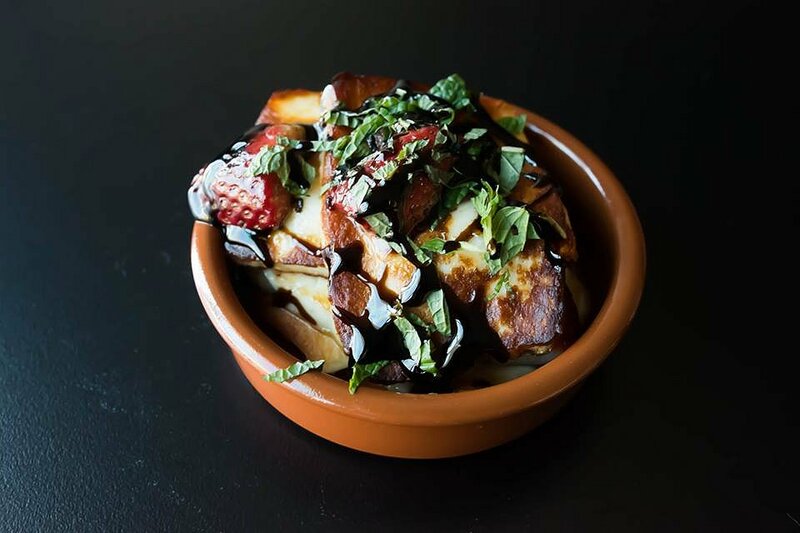 Haloumi – drizzled in balsamic glaze and topped with sweet strawberries, the pan fried Halloumi combines sweet and savoury with a generous serving of slightly salty Haloumi cheese. 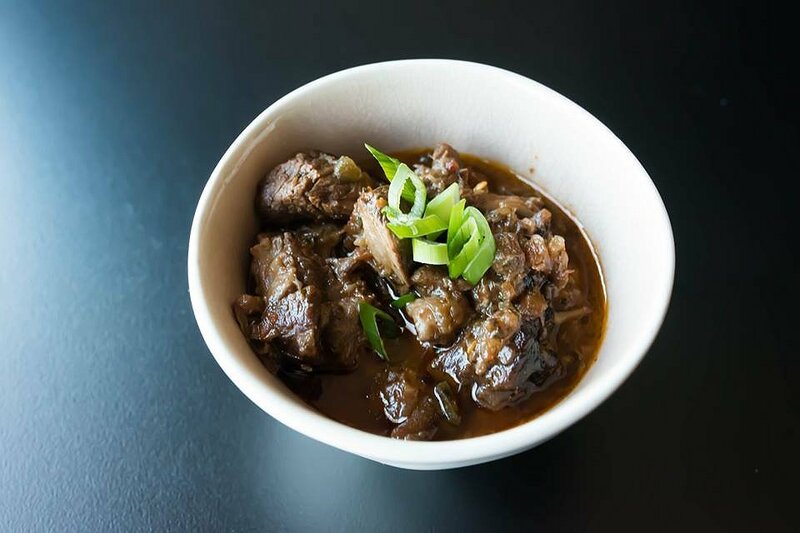 Sultan’s Delight – this traditional home-style dish incorporates spiced and braised Lamb with a smoky Aubergine Mash. The rustic lamb tapas is deliciously tender with a slight spicy after taste, perfect for warming you up this winter. 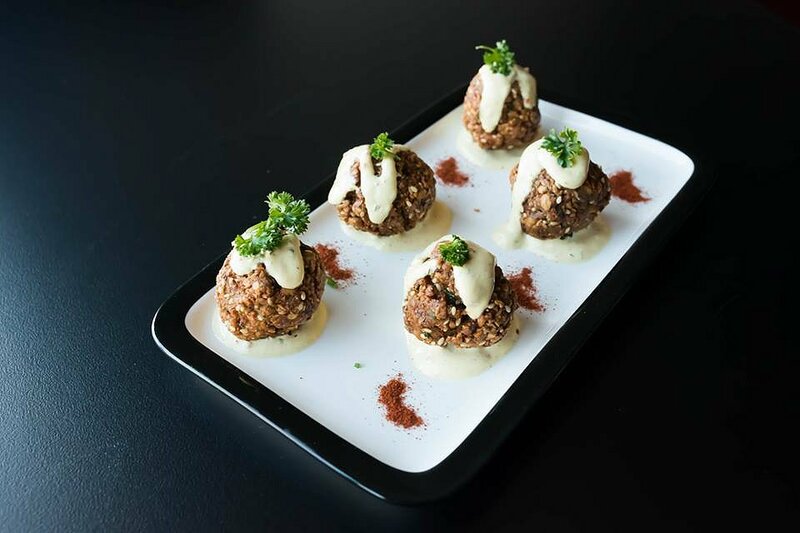 Falafel – the lightly spiced falafel from Riad includes spiced yoghurt and sesame seeds throughout for a crunchy dish with a kick. This variation on a favourite means it’s definitely one to try in your next tapas selection. 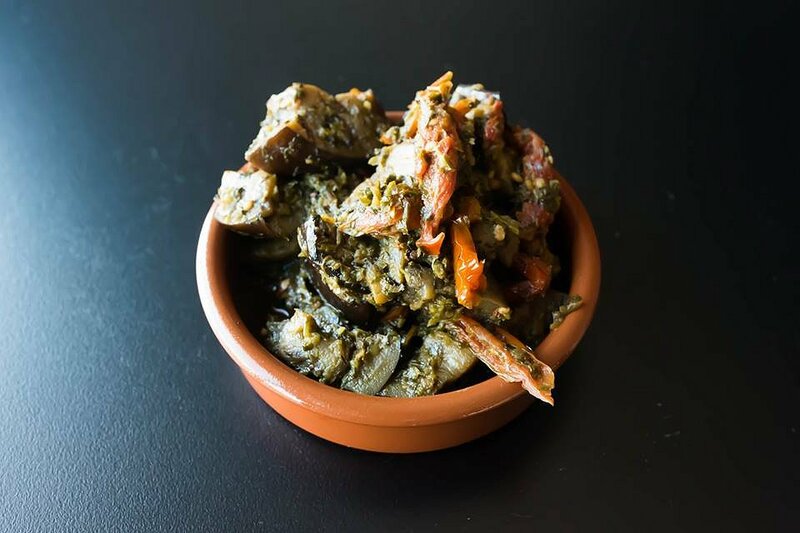 Grilled Aubergine with Green Chermoula Marinade – the soft and delicate eggplant in this dish has a distinct earthy palate that beautifully balances with the sweetness of the semi sundried tomatoes. 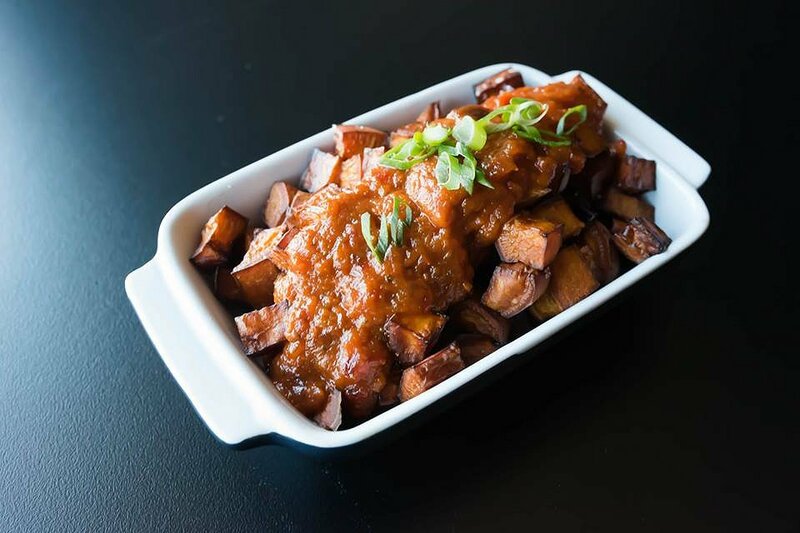 Patatas Bravas – using deep-fried sweet potato in the Patatas Bravas provides a rare take on the traditional favourite. Presented with a generous serving of the beautifully complementary spiced tomato sauce, this makes for a sure fire combination in your tapas sharing plates. 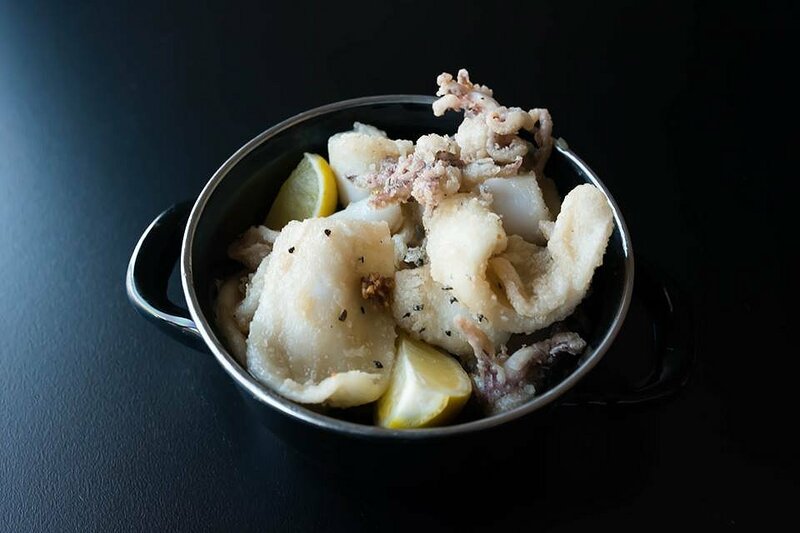 Salt and Pepper Squid –lightly battered salt and pepper squid allows for the perfectly cooked squid to really be appreciated by your palate. Riad’s take on the melt in your mouth Salt and Pepper Squid is served with a creamy and flavourful lemon and lime aioli. 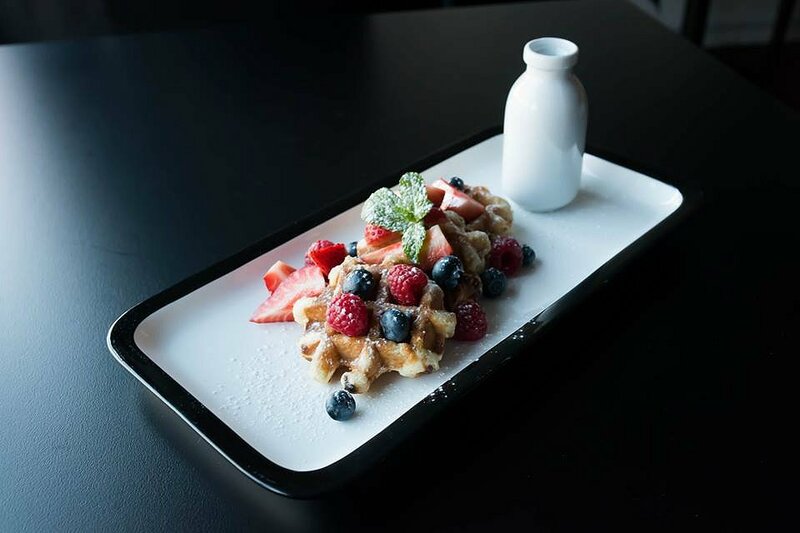 Waffles with Fresh Berries and Canadian Maple Syrup – With extensive desserts available, the ‘Choose Your Own’ Waffle menu provides a quirky and fun way to finish your evening. Warm and soft, 3 waffles can be loaded with marshmallows, Nutella, and many more sweet additions for a gourmet dessert experience at Riad. If you’re looking for the next tapas location to explore new foods from a fully developed menu, Riad Mezze Restaurant Wine and Dessert Bar needs to be your next stop. Thank you to Riad for sharing their menu with us, and when you go don’t forget the waffles!